What's the Difference Between Interstate and Local Moving Trucks? 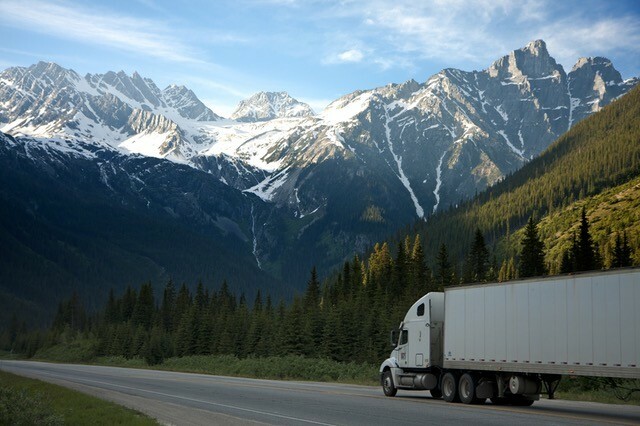 When you need to move to a new home, there are different types of trucks you can consider. Interstate and local can vary depending on why type of move you’re going to make. So what’s the difference between the two? Local trucks are often operated and family-owned. They specialize in renting the vehicles to people for domestic purposes. Therefore, the trucks stay in one area, and they’re returned to the same location. But this is not the best option for those who need to move over long distances. On the other hand, interstate trucks are for long hauls. Many agencies will have service centers in the main cities so that people can return the vehicles some place else. When you’re looking for cost-efficiency, you want to go for a local moving truck. Of course, that’s only if you decide to move around the area. Many companies will charge you for certain miles, and they charge by the day. People who choose this option are only a couple of miles away from point A to point B. If you’re thinking about moving from one state to another, you should consider interstate moving trucks. With national coverage, many companies make it easy for you to return the vehicle without having to go to your original location. This is especially true if you don’t plan on returning the truck within the day. When you go towards this route, cost efficiency may work in your favor.